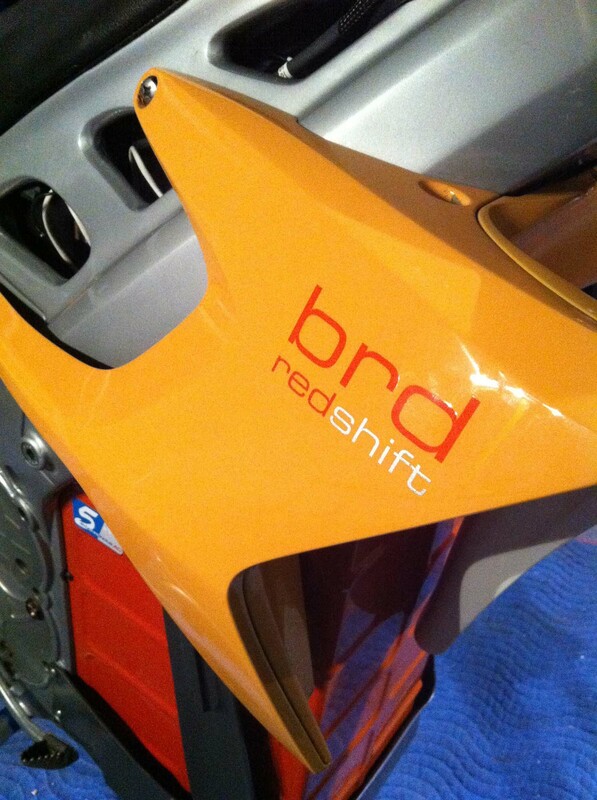 With lites-class performance on tap, the BRD RedShift SM (photos here) features a 40hp motor (42hp if you believe BRD’s latest dyno test) and has enough battery on-board (5.2 kWh) to do 50 miles of aggressive riding according to the San Franciscan company’s more reality-based measurements (65 miles if you want to base your measurements off the EPA UUDS standard used by Brammo and Zero). You can also expect fully-adjustable WP suspension pieces front and back, which make for a nice piece of kit for race-minded riders. 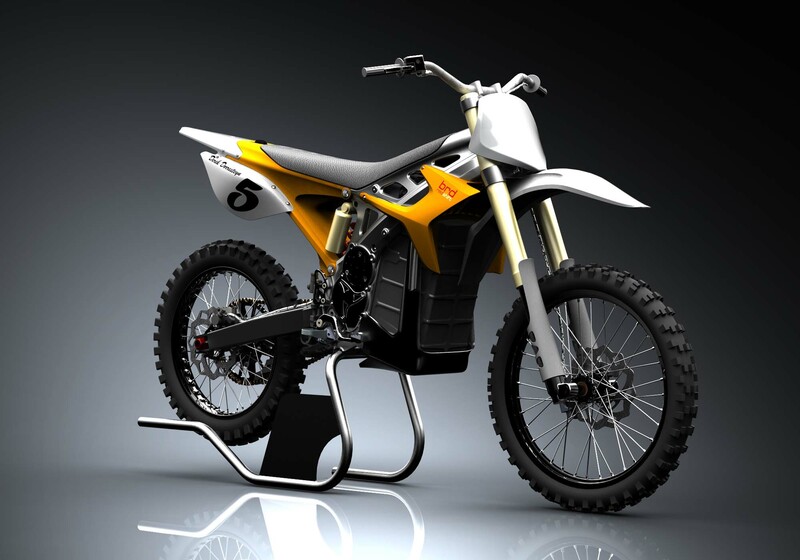 With the supermoto version of the BRD RedShift easily taking on its 250cc gas equivalents performance-wise, we expect similar results from the new MX bike. 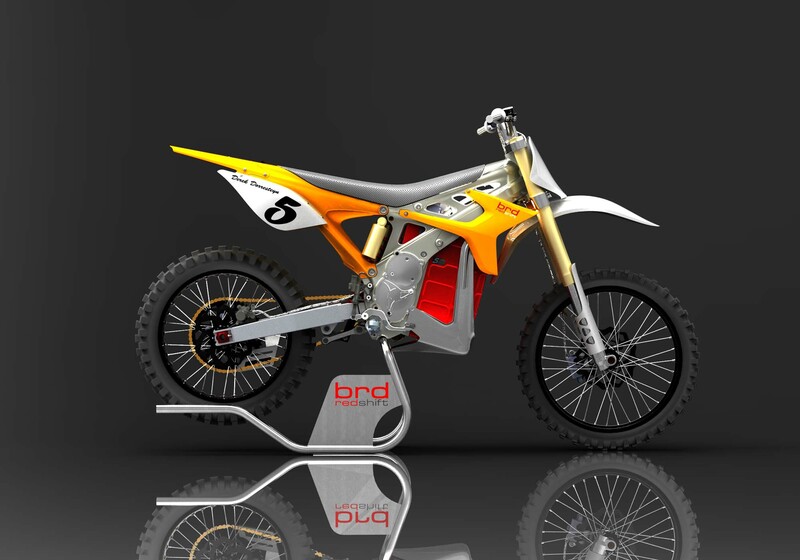 But since we are still street bike guys at heart, what we are really looking forward to is BRD’s next project. Stay tuned.